We have loads of great information for you - whether you are visiting Norfolk for the first time, returning for another great holiday, or you are a local resident wanting to explore your home county. 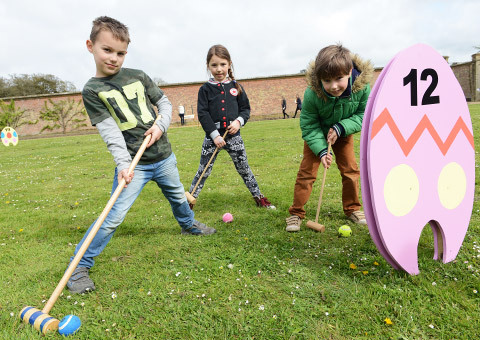 Use our listings to find places to visit for family fun things to do in Norfolk; Leisure Activities, Animal attractions, Nature, Heritage, Culture, Entertainment, Sports, Water Sports and more! You can also find Where to Stay and places to Eat and Drink. 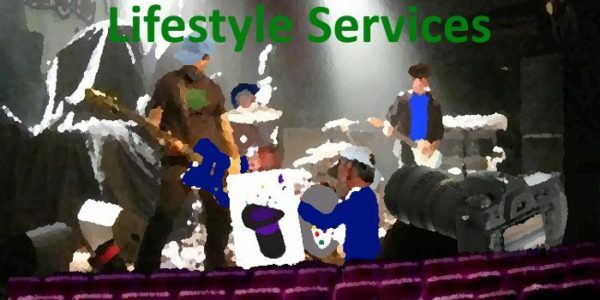 We also have listings for great Local Products, Local Talent profiles, and Events (What’s On) around the county. Explore Norfolk with us! View more of our articles, including our blog/reviews, news, discovery profiles and loads more! Loads to see and do in Norfolk – We love it! 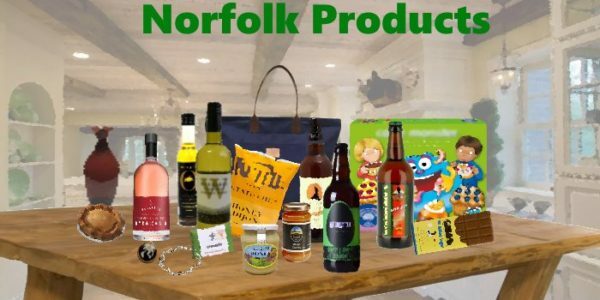 Norfolk is very special to us, which is why we’re passionate about bringing you useful information about places to visit, where to stay, the great local products produced in Norfolk and much more. There is absolutely loads of events going on around the county. Our events “What’s On” section provides details of events by category, such as Theatre shows, events specifically for family and kids, seasonal special events etc..
With close to 100 miles of coastline running from The Wash along the North Norfolk coast then to the east and past the thriving seaside town of Great Yarmouth, it’s understandable why the county is a popular destination with holiday-makers. But fun-in-the-sun and picturesque beaches are not the only reasons to visit. Norfolk is quite simply a beautiful county, the perfect place to see nature. There are wildlife reserves across the county, from the coastal sanctuaries and the Norfolk Broads, Wensum Valley, Breckland, The Fens, Thetford forest, the tranquility of South Norfolk and all the way up to The Wash. 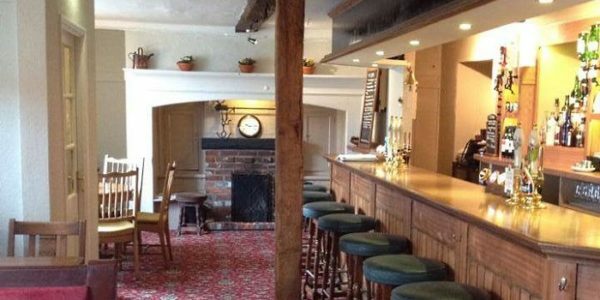 Even with the county of Norfolk bursting with stuff to see and do, we know there's great places just over the border too so we've included locations just over the border in Suffolk. You’re never far from nature, as folk from Norwich will tell you. Being residents of this fine city, we know that within a few minutes’ drive from the city you can be in the countryside. Of course, if you’re visiting Norwich then you’re in the right place for shopping, entertainment and culture. Steeped in history Norwich is a tourist destination in it’s own right. And many of the large and smaller towns in Norfolk have plenty of attractions nearby. Places like Great Yarmouth, Kings Lynn, Thetford, Dereham, Wymondham, North Walsham, Attleborough, Downham Market, Diss, Fakenham, Cromer, Sheringham, Swaffham, Aylsham, Harleston and Holt. 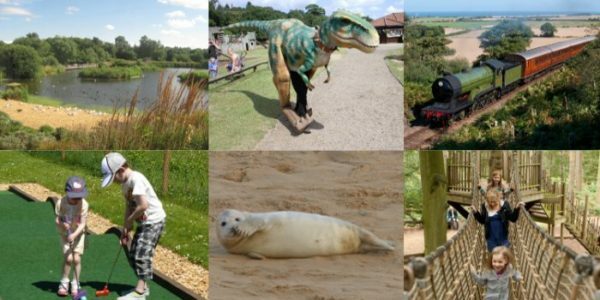 So, with award-winning theme parks, indoor and outdoor adventure play, loads of history to see, top class entertainment and animal attractions Norfolk has something for all the family. We live it! 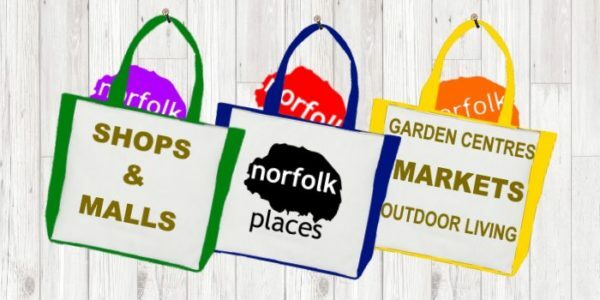 - NorfolkPlaces was established initially as a place to share our pictures and thoughts about the places where we had spent family days out in our home county. And we continue to do so, along with writing other Norfolk related articles – Keep an eye on our “Blog Reviews” section for our latest days out, updates, competitions, interviews and more. 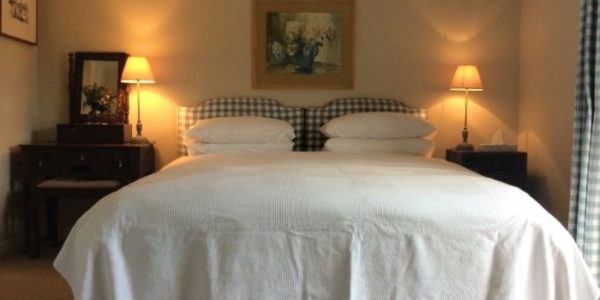 Add your Rating – Our listings have reviews/ratings functionality, so you can find out what other visitors think of a place, or you can let everyone know if the accommodation was great, the food was divine, the kids had a great time etc. Want a different way of looking for information? 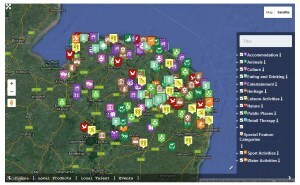 - Try our map of Norfolk page where you can select one or more categories to find somewhere to go or something to see. Or you can use the search bar at the top of our site to find places to visit.